The magic of sharing a custom designed high quality presentation purely catered to your brand. Most of my presentations have won awards! Unlike the other sellers , I offer professional services, quick response, unlimited revisions. Give your investors the best first impression! Show your customers/audience the value of your business. 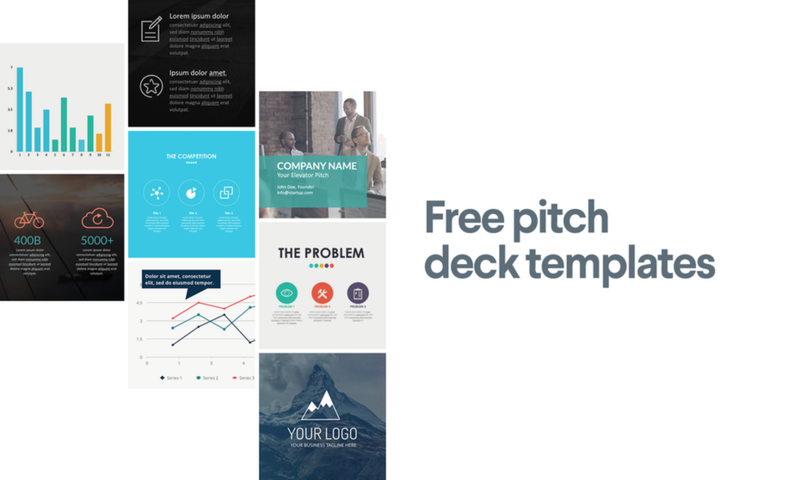 Let every presentation carry your company's standard that speak your brand. and more over Present something you'll be absolutely proud of. I believe every presentation needs to be designed and structured according to the brand and its content. A pre designed ppt template will never justify it. Hence I design every slide from scratch and offer plenty revisions. I will custom design your ppt, agency level designs. Most my clients are happy with one or two revisions, however I do offer multiple revisions. I would want you to have a perfect presentation that you'll be proud of. I like to provide value to my clients instead of cheap tricks to make a few bucks and thrive for repeat business. Please feel free to get in touch.